A critical pillar of the Texas economy is its relationship with Mexico. 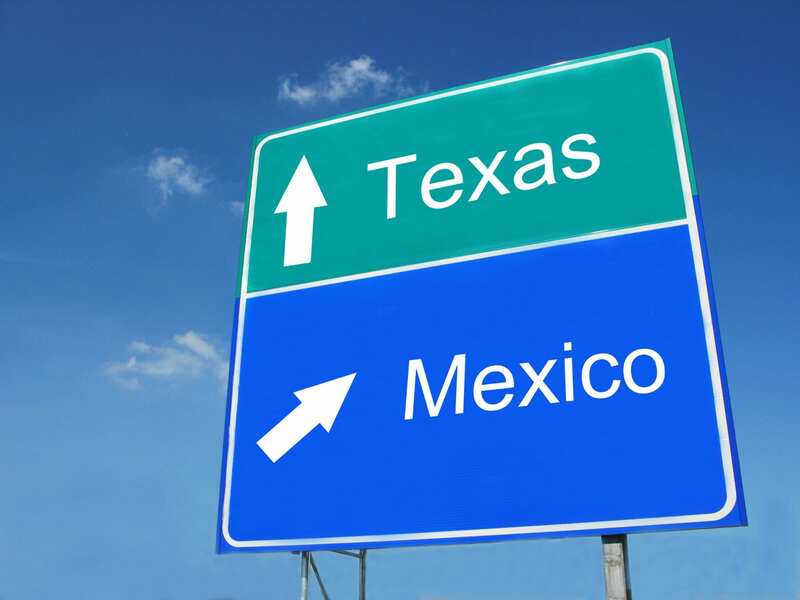 Texas accounts for 37 percent of U.S. – Mexico total trade with 43 percent of all U.S. exports to Mexico coming from Texas and 31 percent of all U.S. imports from Mexico arriving in Texas. The DFW metro alone exported $8.8 billion to NAFTA countries, making it its top export market and representing 32% of the region’s exports. Dallas area exports to Mexico represented almost $4 billion in 2017. Given the strong economic reforms that took place in Mexico, we are at the dawn of a new era of integration and collaboration. Research from the SMU Mission Foods Texas-Mexico Center found that in the post-NAFTA period, U.S. and Mexican production workers are, in fact, complements and are part of the same production process. This means that Mexico acts like an economic partner, not like a competitor, and that what’s good for Mexico is good for the U.S., and vice versa. Putting up barriers between the U.S. and Mexico hurts U.S. production. The past quarter century gave companies in Texas and Mexico more freedom to do business. Both Texas and Mexico have reaped significant gains— cross-border trade has more than tripled as a share of U.S. GDP. What’s been gained so far, however, pales in comparison to what could become if the relationship is kept on track. American business is only beginning to discover Mexico’s growing consumer market, and the recent opening of the Mexican energy market just may be the big prize for Texas yet. Both countries need to maintain a commitment to free trade in North America, which means rejecting the mirage of economic nationalism. Mexico needs to develop a strong ethic of economic freedom—both at the national and state levels, while also substantially raising its education level. Dallas, as the nation’s ninth largest exporter, needs to understand that what happens to the Texas-Mexico economic relationship matters–it has a direct impact on the local economy.